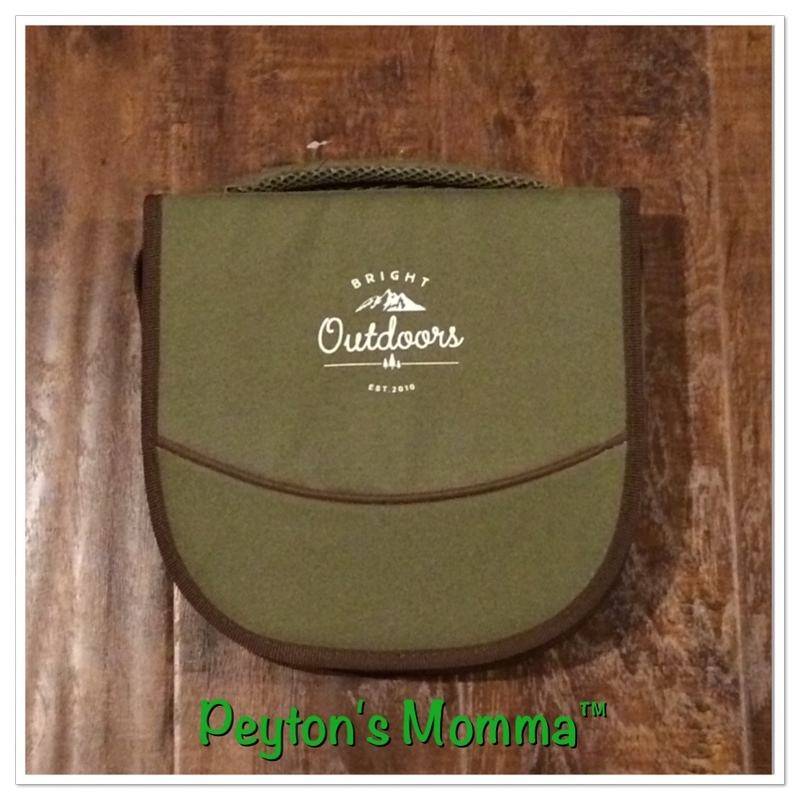 Peyton and I are always on the go! Especially in the summer. We love to spend the day at the zoo or at the beach, we spend a fair amount of time camping and hiking. With all those activities I usually end up packing our lunches and bringing them with us. But until now I never really had a solution to bring plates and utensils with us unless they were loose in the bag. Now I can use the picnic set for 2 and have everything I need in a nice compact little bag. All contained in the perfect size pack complete with handle for easy carrying. Now I can toss this case in my backpack and we are set! Because it’s compact I find it takes up much less space than if I had tossed in a few paper plates and plastic ware. Another upside to the picnic set is it’s eco friendly. Because I will be reusing this time and time again it’s much better for the environment than paper plates, paper napkins and plastic utensils. I really like having a cutting board included in the kit. Too often when we camp I want to slice up tomatoes for our sandwiches and I have no where to slice them. Now I can use the cutting board! It will also be perfect for slicing the tops of strawberries before lunch. I can really see myself using the cutting board for various reasons. 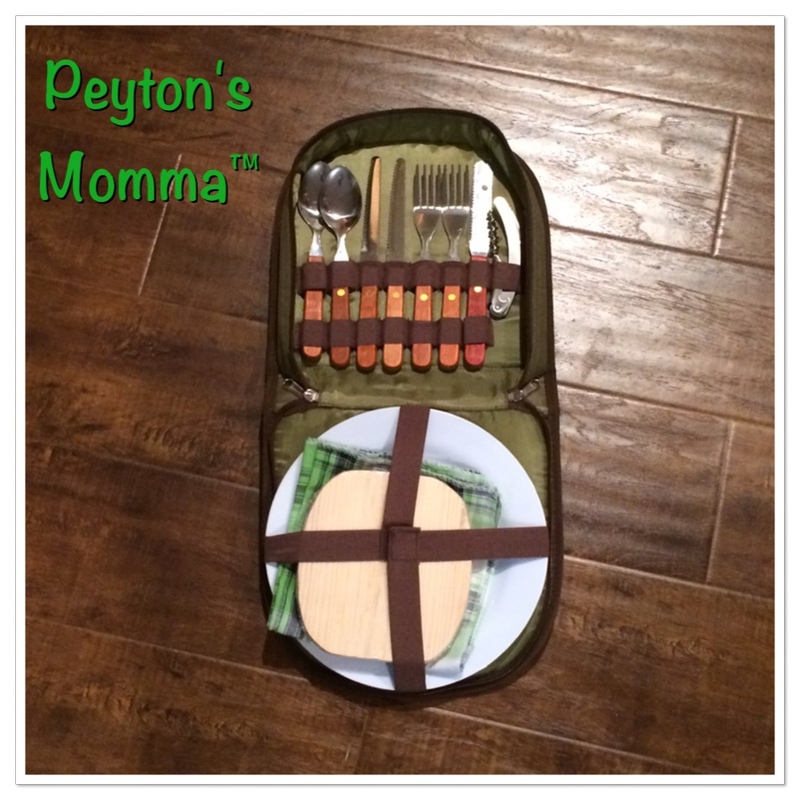 If you are a camper, hiker, like to have picnics or just like picnic gear this is a great set. The Bright Outdoors Picnic Set is available on Amazon. I really like this idea because I’m a stay at home mom and when my son is off for the summer time we usually go and do stuff either the park or a friends house but mainly go out a lot and this would be great to bring with and so we can share and have a nice picnic somewhere too.